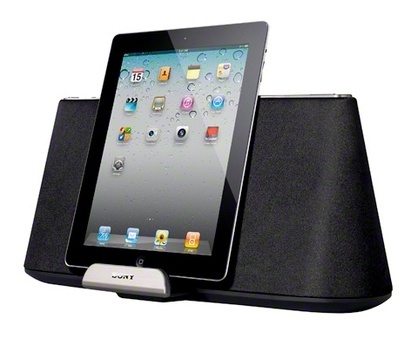 Sony’s RDP-XA700iP is an iPad-compatible speaker dock with support for AirPlay wireless streaming technology. The dock features Sony’s DMC technology, which is a combination of dual passive radiators, magnetic fluid speakers and a Clear Phase digital signal processor; and a built-in subwoofer. According to Sony, “magnetic fluid technology can deliver higher sound pressure levels and clearer vocals while the unique Clear Phase circuitry reduces distortion and increases sound presence for a crisp and clean listening experience. The speaker delivers 15 W + 15 W + 30 W output and includes S-MASTER Digital Amplification to deliver enhanced performance. With AirPlay support, users can stream music wirelessly from iPad, iPhone, iPod touch as well as computers running iTunes. 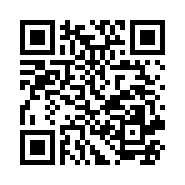 It is equipped with flexible dock connector that is compatible with iPod, iPhone as well as iPad for charging and music/video playback. 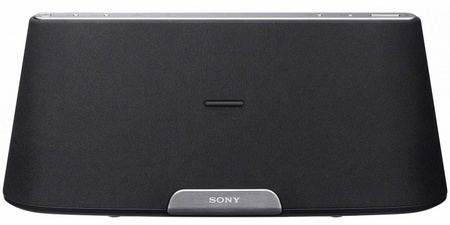 The Sony RDP-XA700iP speaker dock is priced at $399 (buy from Amazon.com).